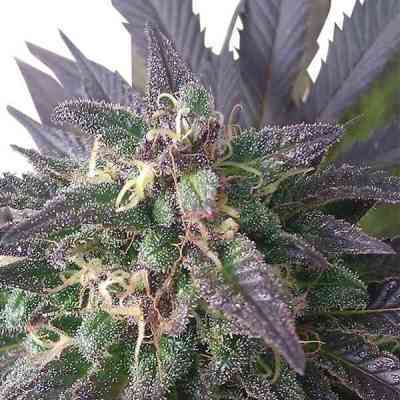 Around the mountains and hills of Oregon and California, a crew of connoisseur cannabis breeders were working on some new strains, which would eventually lay the foundations for the North American marijuana varieties that are around today. The group included a legendary breeder who crossed some Thailand races, Thai hybrids and an Afghan that had been around since the 80s. 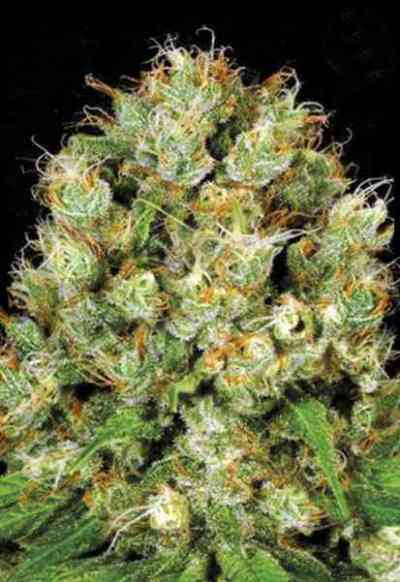 The result of this selection and breeding through hundreds, even thousands, of seeds would be one of the most famous varieties smoked today, Blueberry. 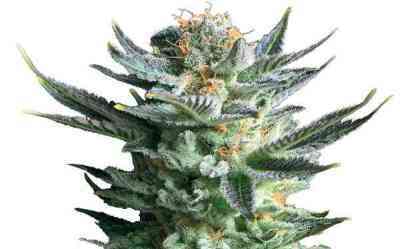 Coming out of that California/Oregon melting pot of genetics the Royal Queen's team found a wonderful marijuana strain which they developed into a feminized seed to bring Blue Mystic. It can grow over 2 m tall but we advise growers to either pinch or top the plant to produce more of a bushy plant. Since it will not grow much vertically, bushing the volume of the plant sideways can give better results for yield. 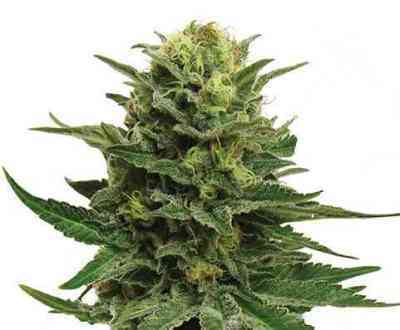 We also recommend a week longer than normal in veg with Blue Mystic , again to maximise the yield. Normally, it will do 375-425 g per plant indoors. On average, that’s about 400-450 g per square metre under a 600w light. Outdoors, it needs the warmth of the Mediterranean or California and does not do well in northern Europe. 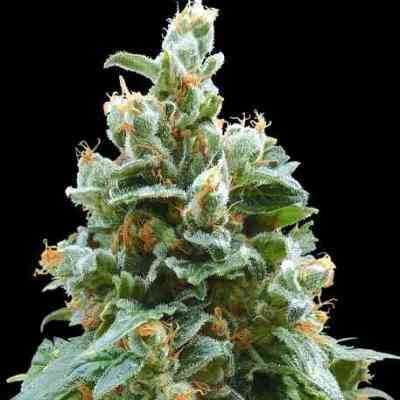 Blue Mistic Feminized can be ready for harvest after 8 weeks, giving it a vibrant sweet taste of fresh fruit. 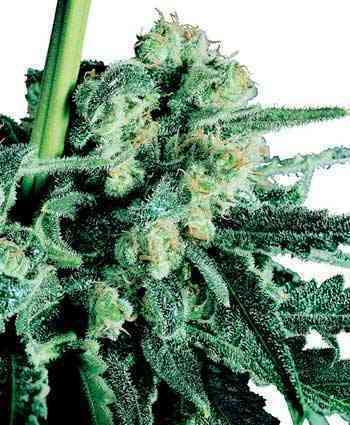 If given a little longer (up to 10 weeks), it will lose some flavour but pay you back with a heavier body stoned effect. As always, we recommend drying your plants before manicuring the buds, but it’s especially recommended with Blue Mystic to bring about the full flavour of this plant. If captured correctly, the flavour of Blue Mistic should be so sweet and refreshing as to give the smoker an actual taste of drinking juice. This intense flavour is equally matched with a super potent Indica stone that leaves users physically locked-down.